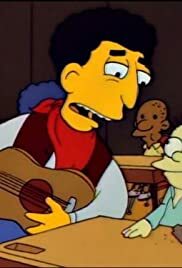 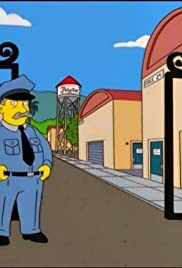 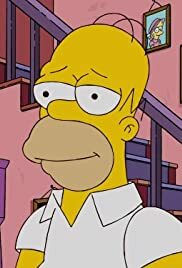 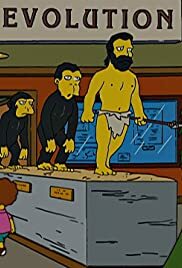 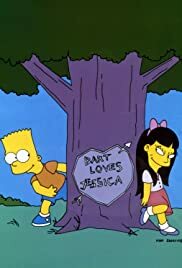 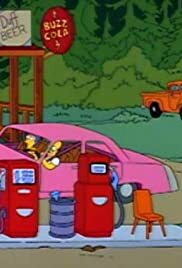 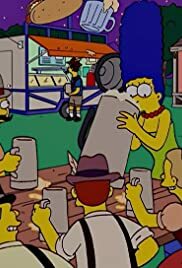 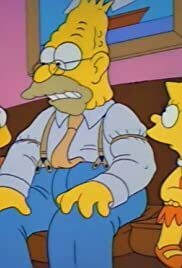 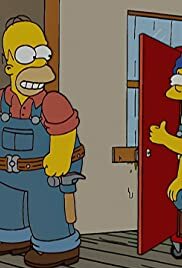 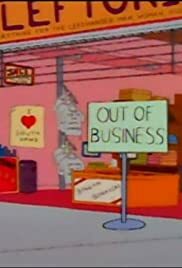 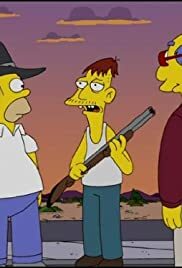 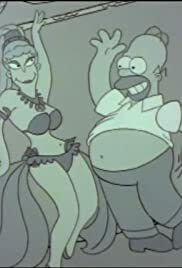 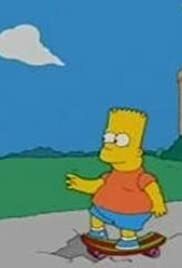 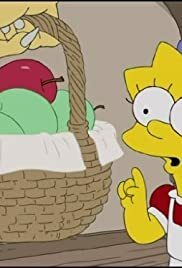 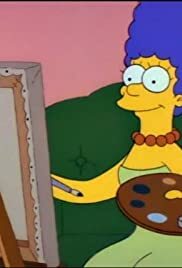 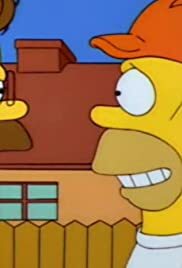 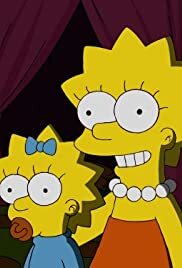 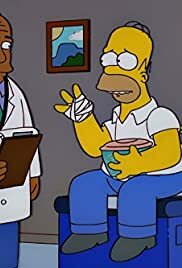 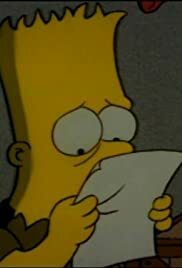 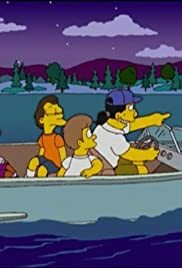 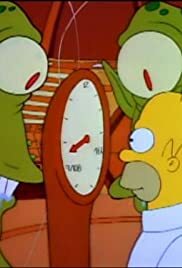 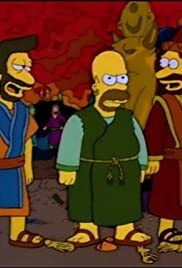 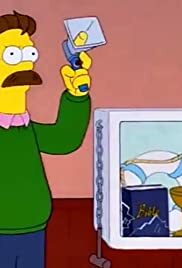 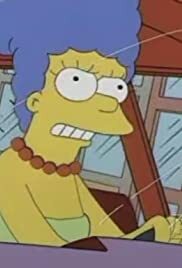 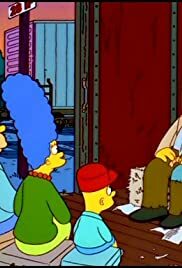 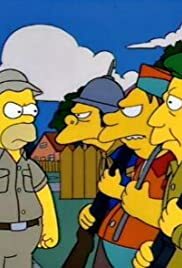 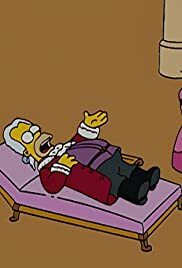 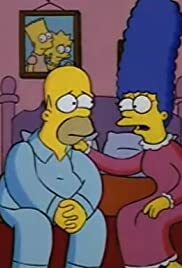 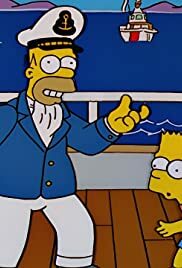 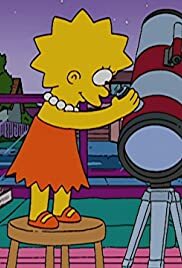 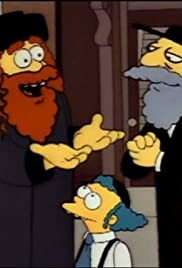 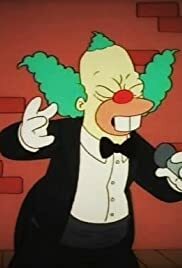 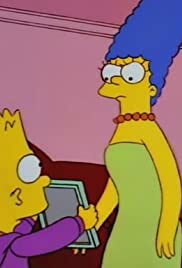 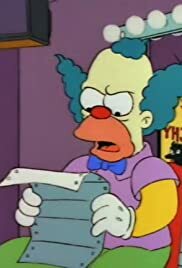 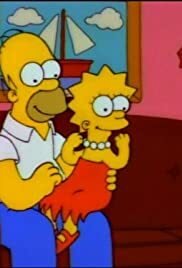 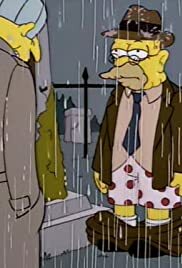 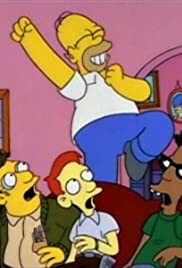 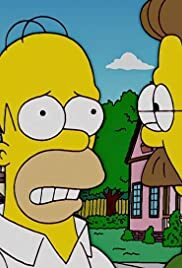 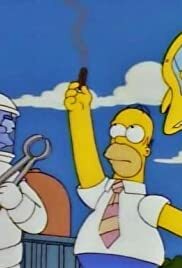 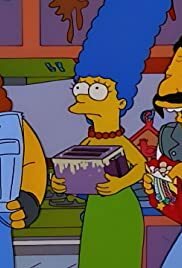 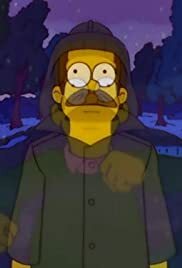 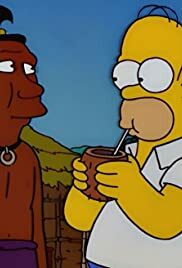 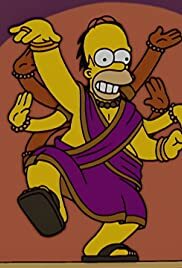 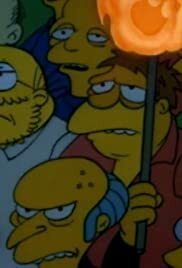 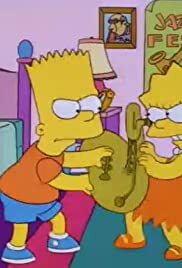 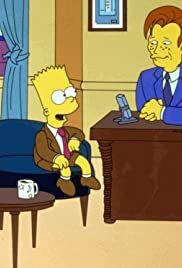 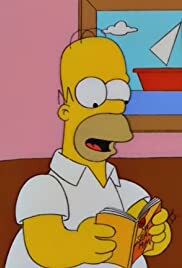 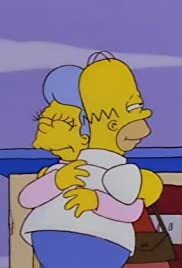 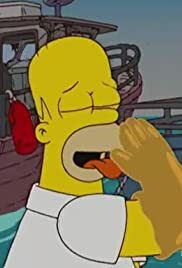 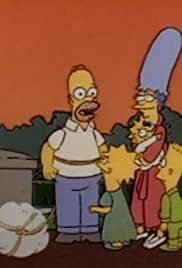 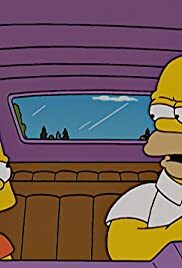 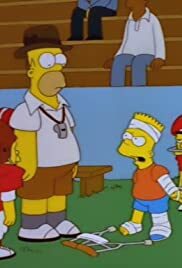 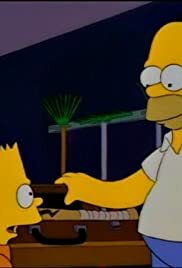 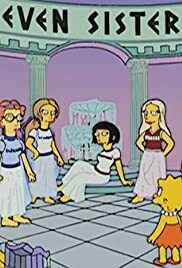 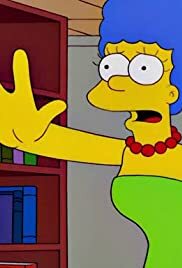 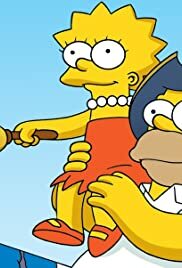 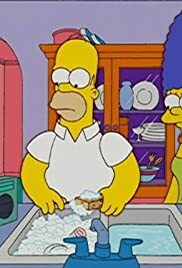 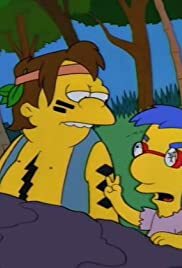 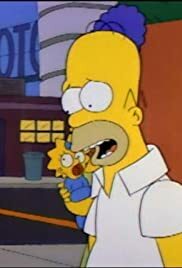 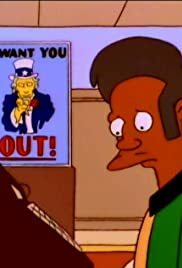 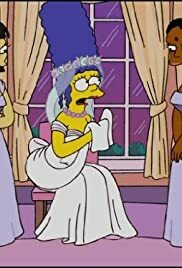 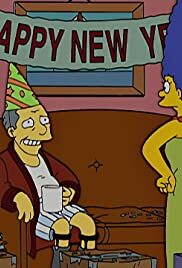 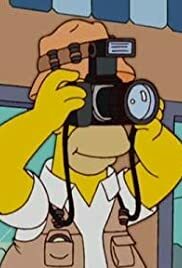 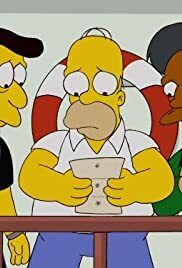 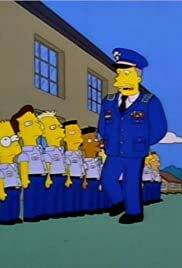 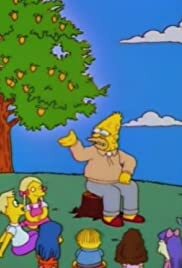 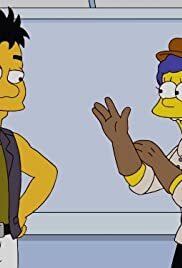 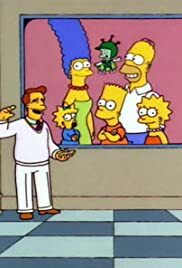 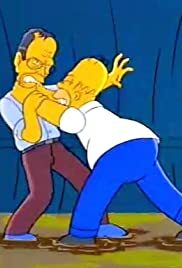 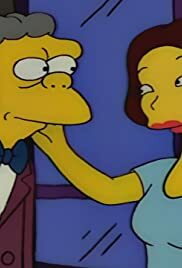 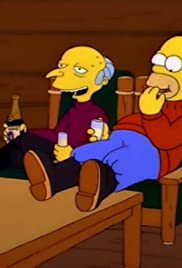 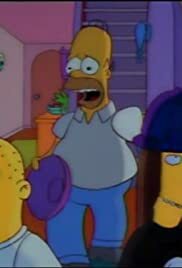 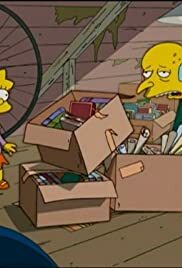 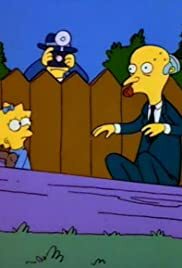 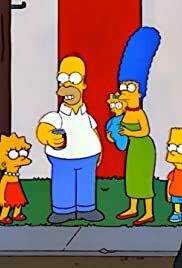 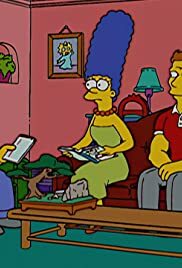 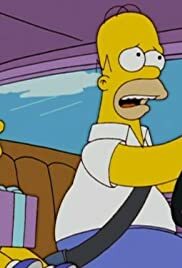 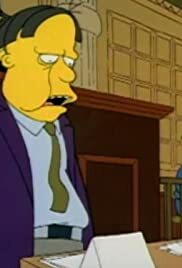 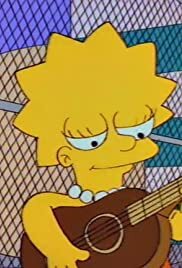 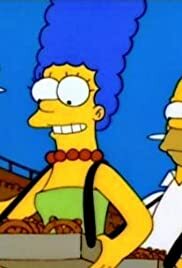 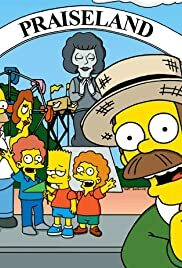 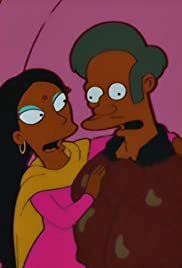 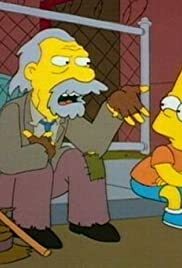 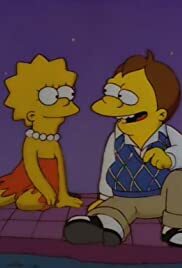 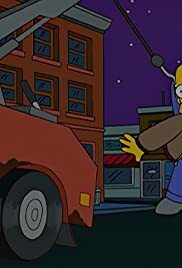 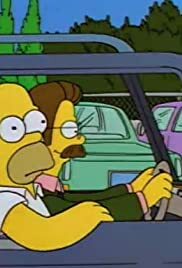 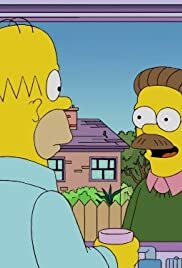 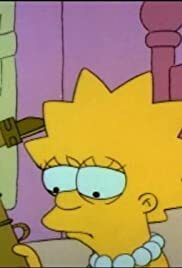 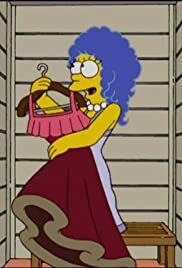 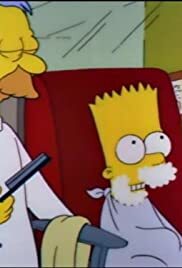 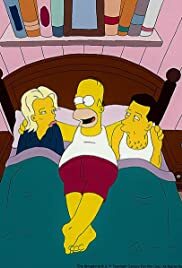 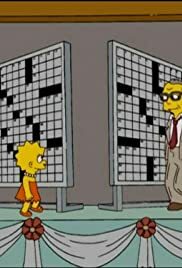 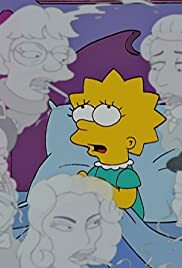 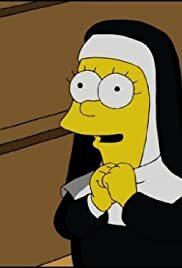 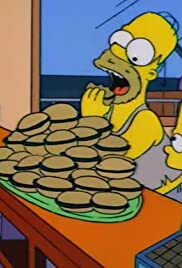 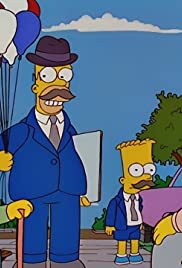 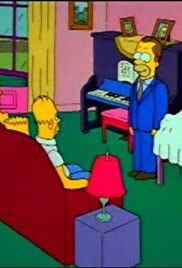 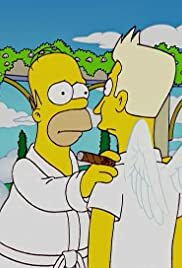 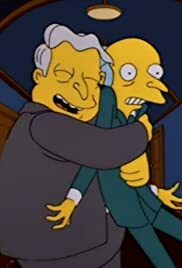 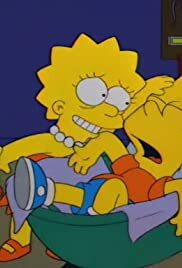 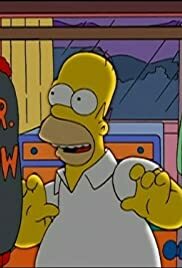 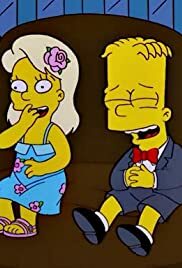 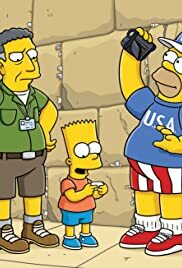 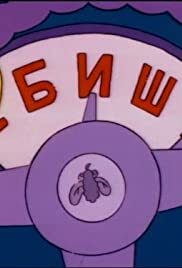 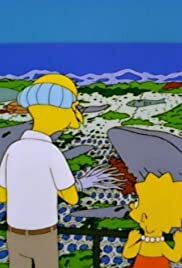 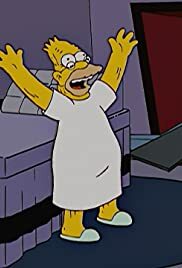 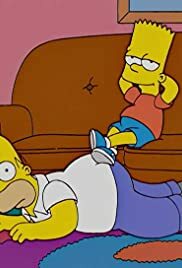 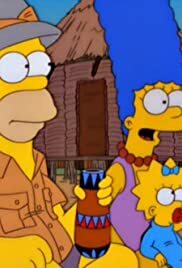 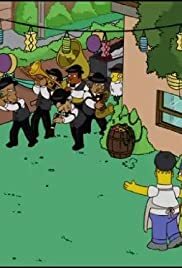 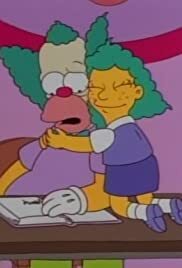 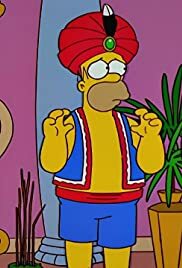 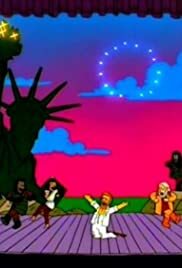 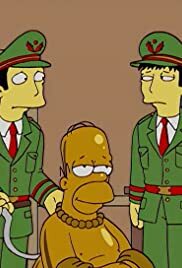 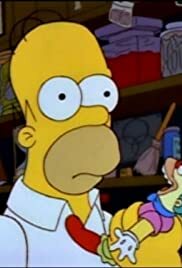 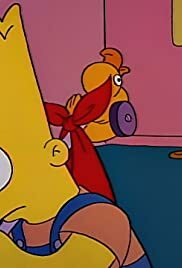 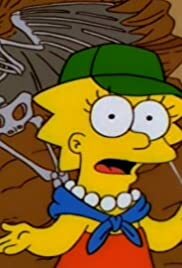 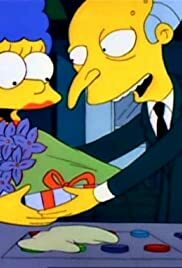 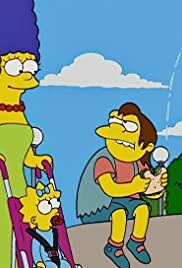 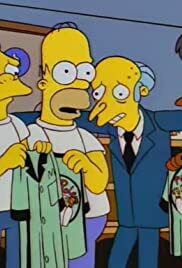 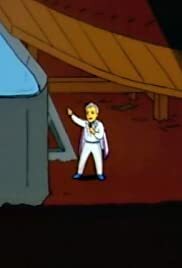 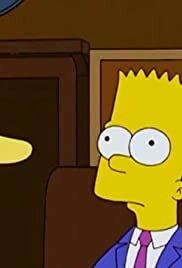 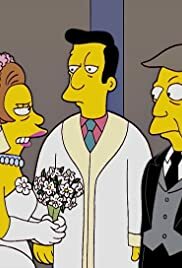 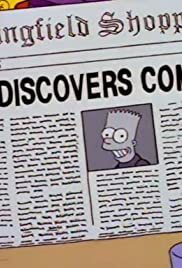 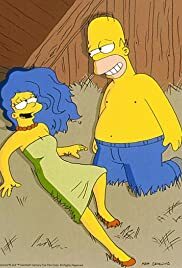 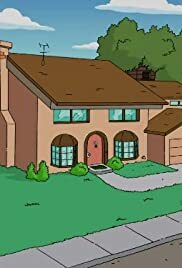 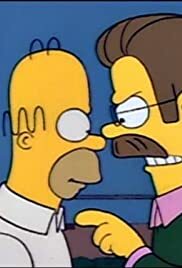 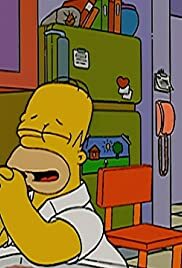 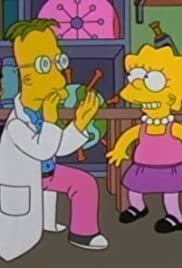 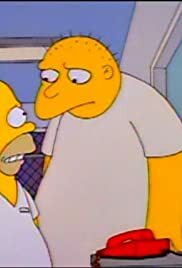 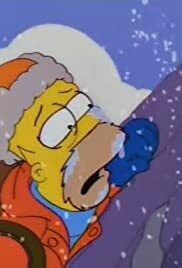 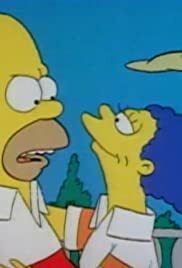 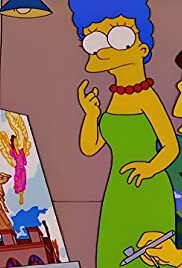 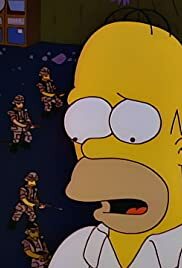 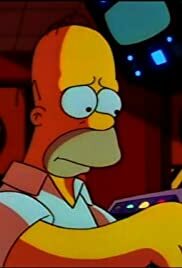 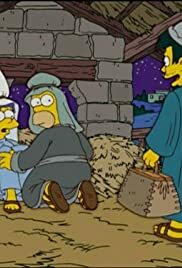 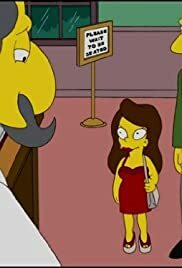 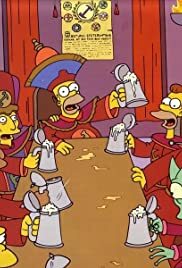 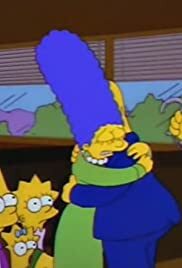 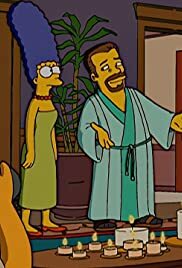 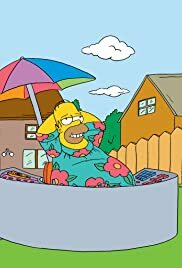 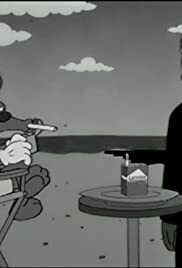 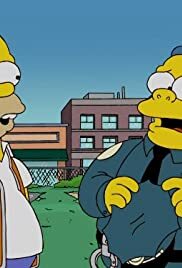 S02E15 "The Simpsons" Oh Brother, Where Art Thou? 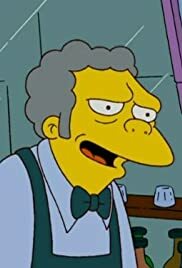 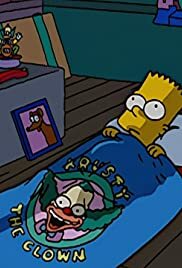 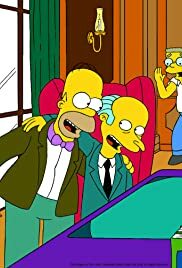 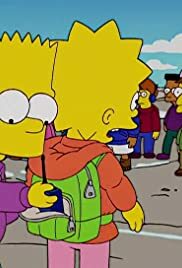 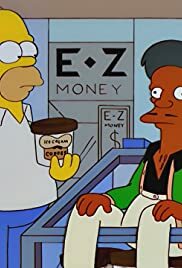 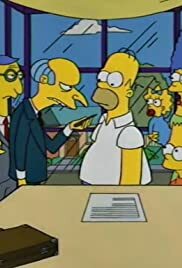 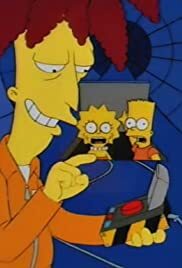 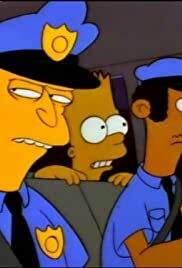 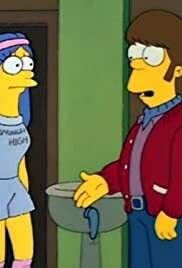 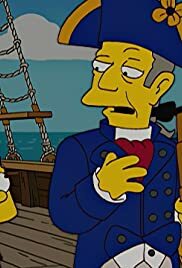 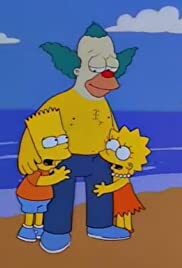 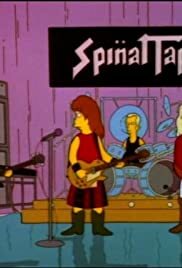 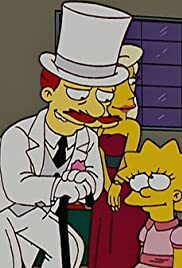 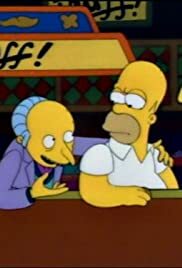 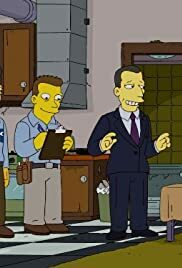 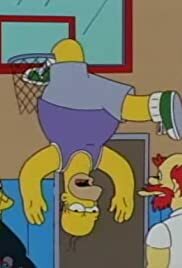 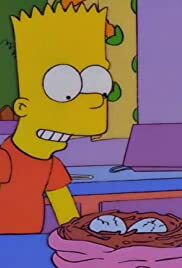 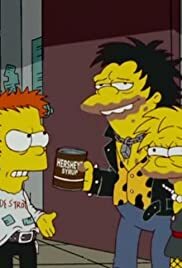 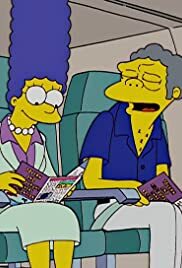 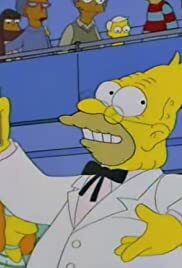 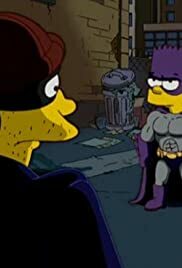 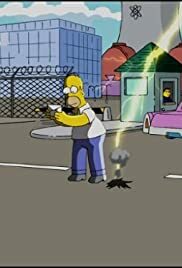 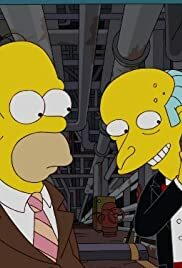 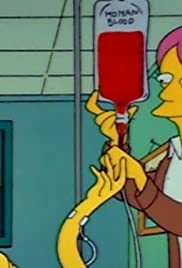 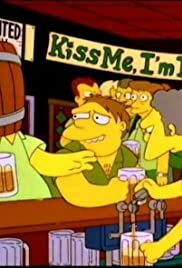 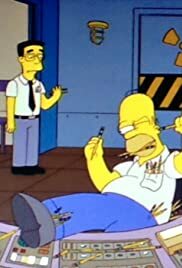 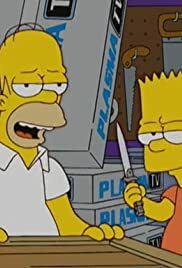 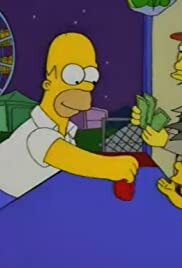 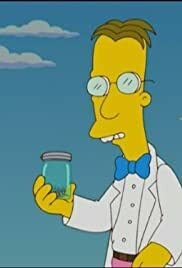 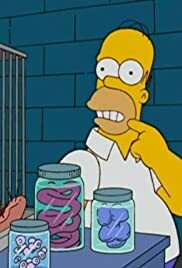 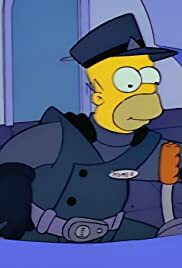 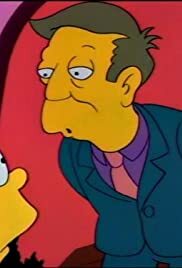 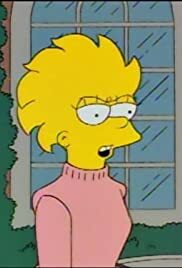 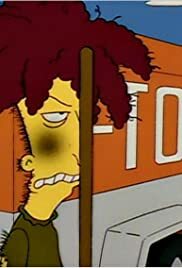 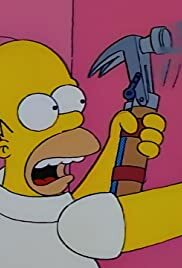 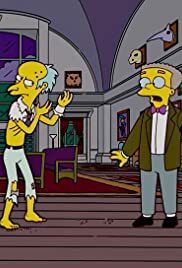 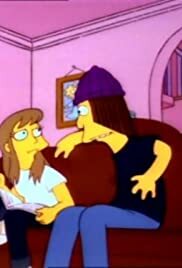 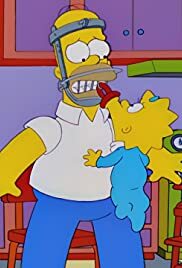 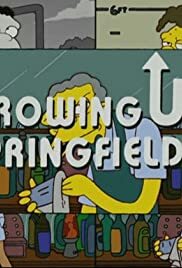 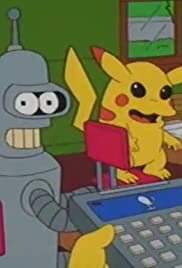 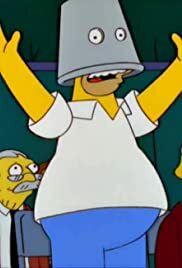 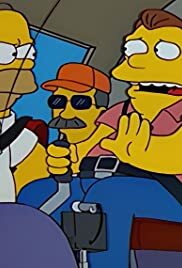 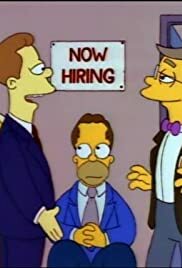 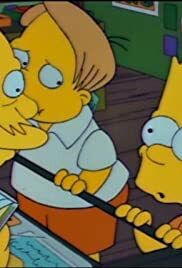 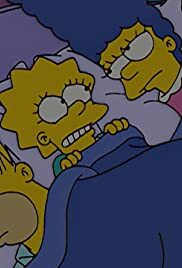 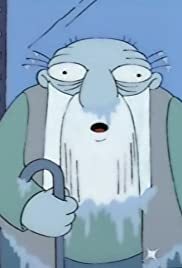 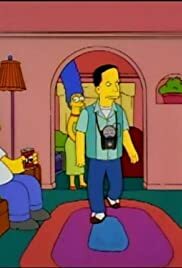 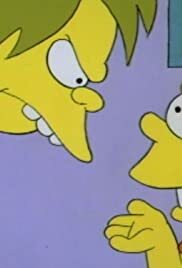 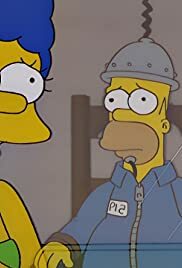 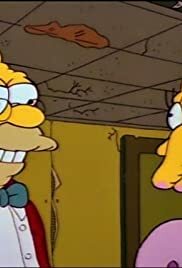 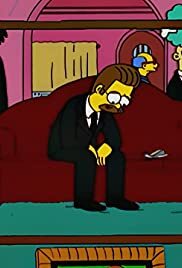 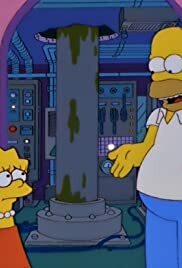 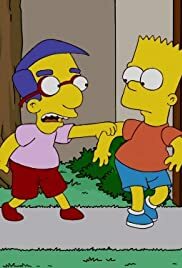 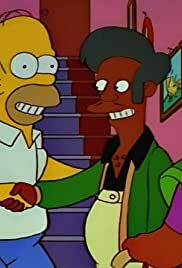 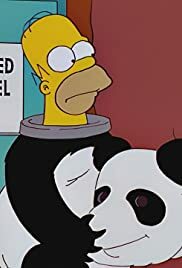 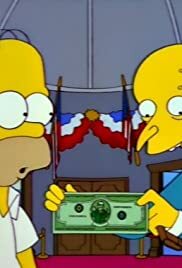 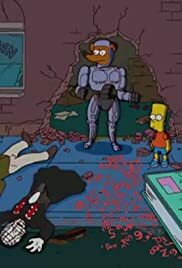 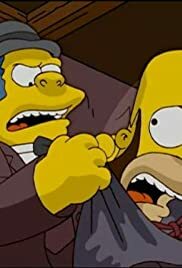 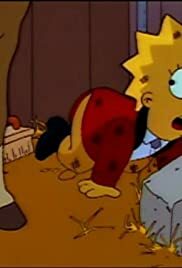 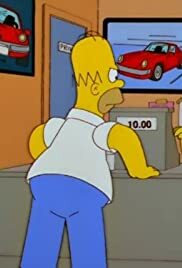 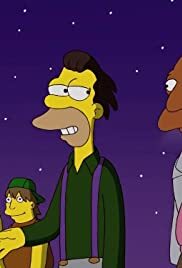 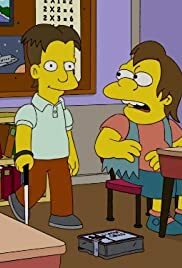 S03E24 "The Simpsons" Brother, Can You Spare Two Dimes? 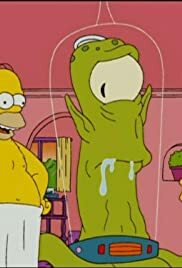 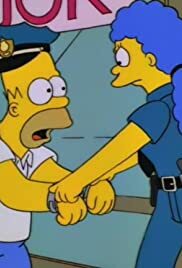 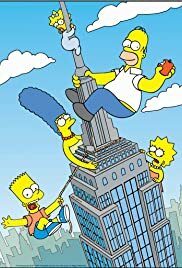 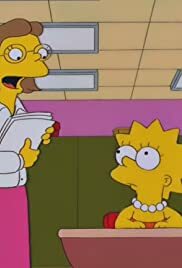 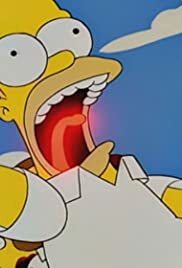 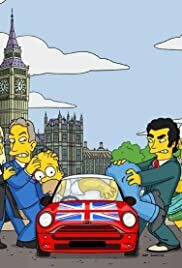 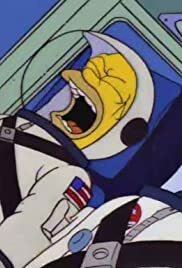 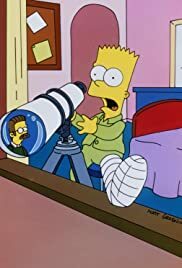 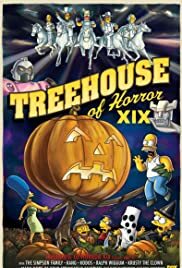 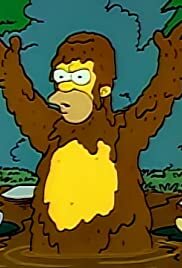 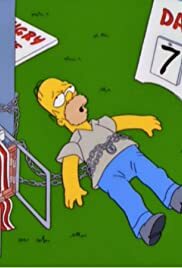 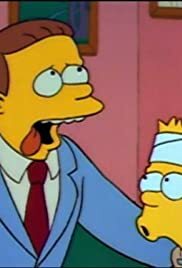 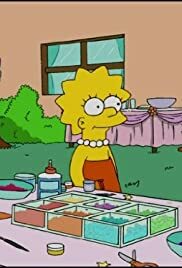 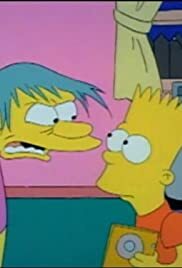 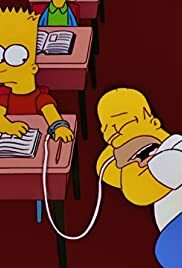 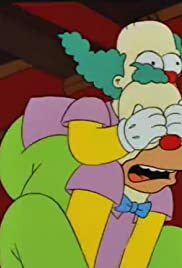 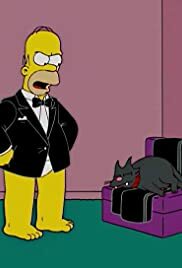 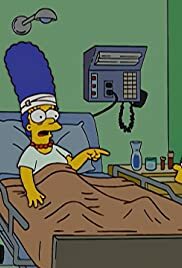 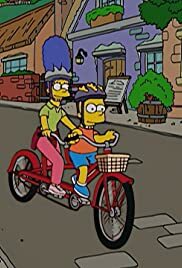 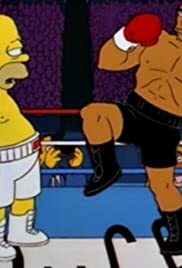 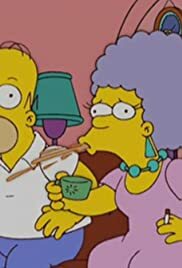 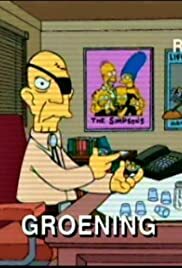 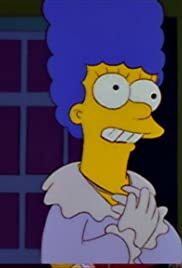 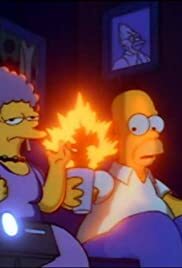 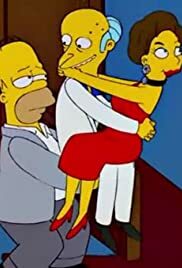 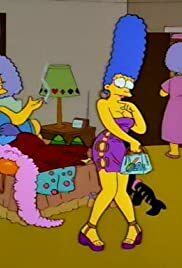 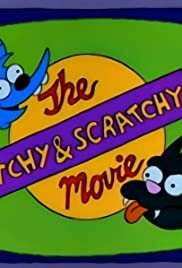 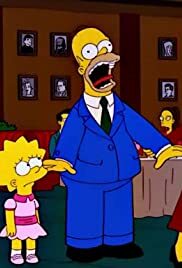 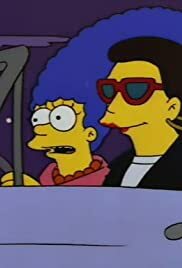 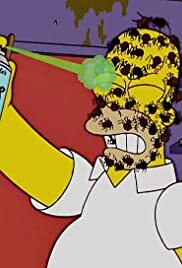 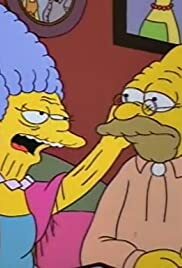 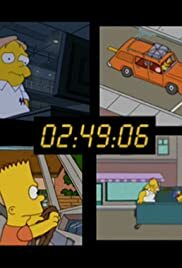 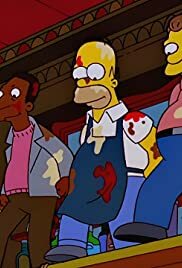 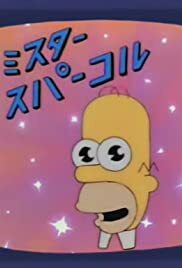 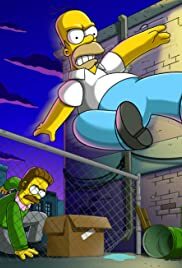 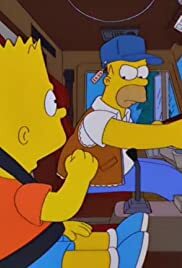 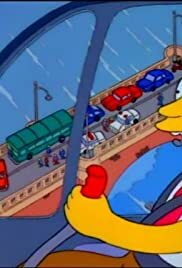 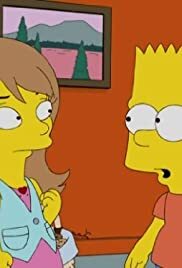 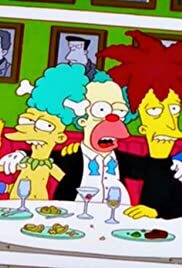 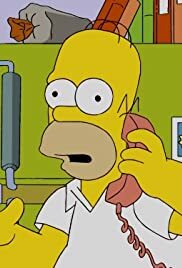 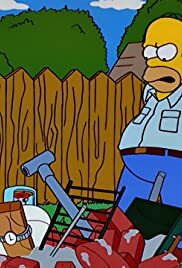 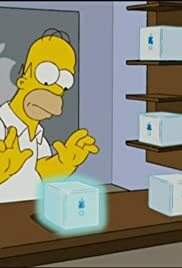 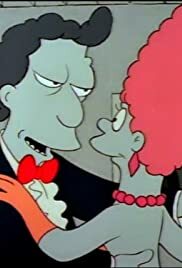 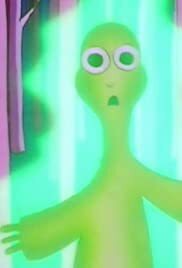 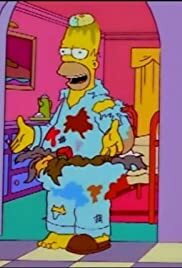 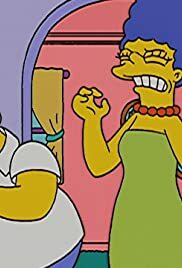 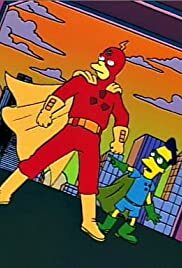 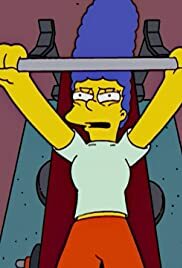 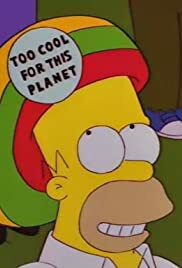 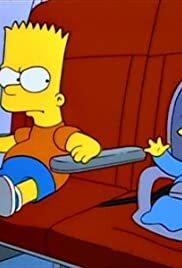 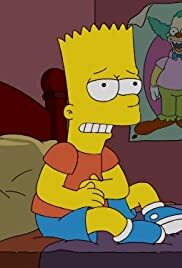 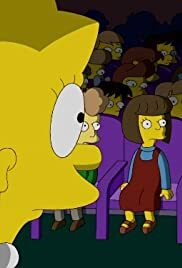 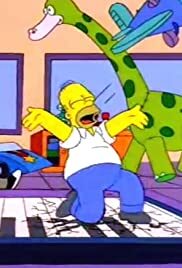 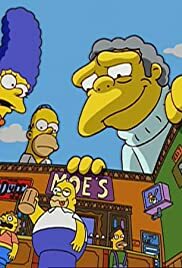 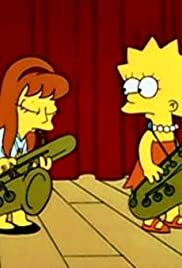 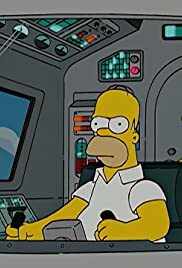 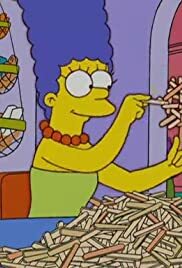 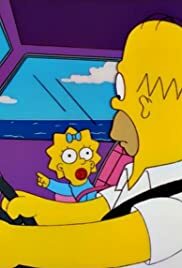 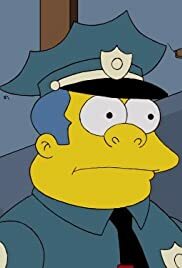 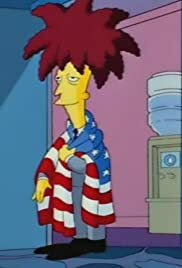 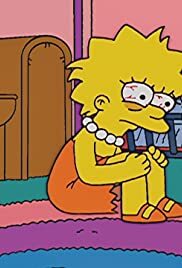 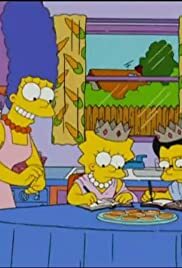 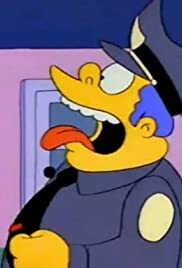 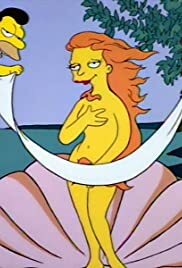 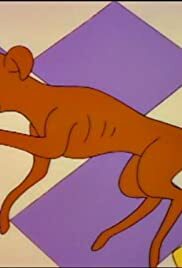 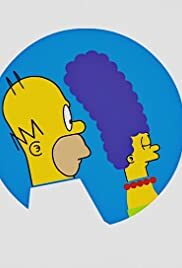 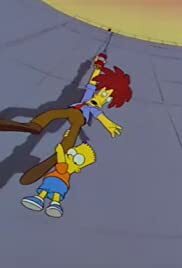 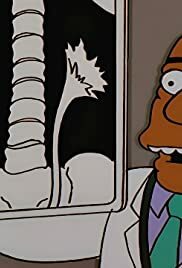 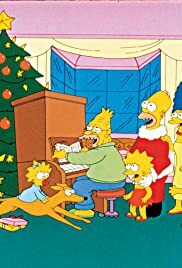 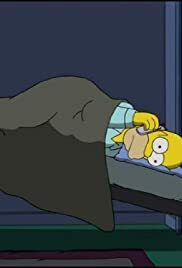 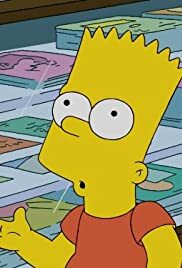 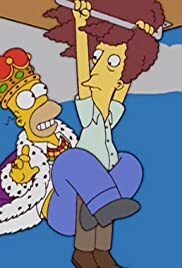 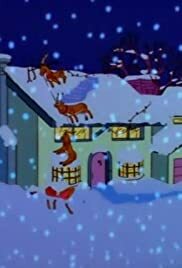 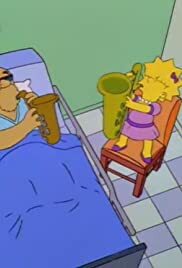 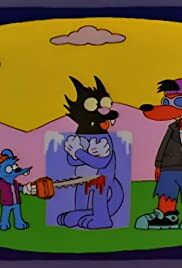 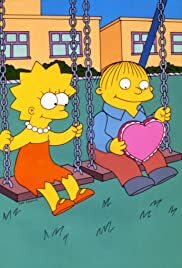 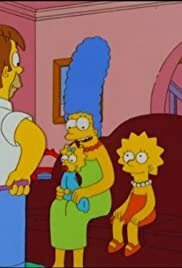 S07E10 "The Simpsons" The Simpsons 138th Episode Spectacular! 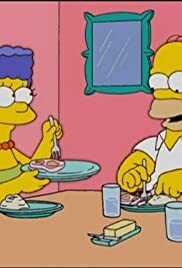 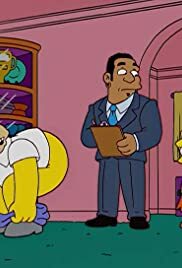 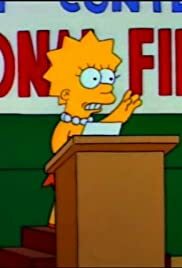 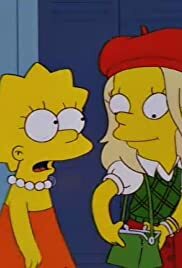 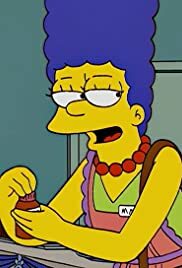 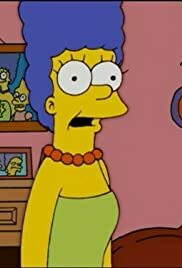 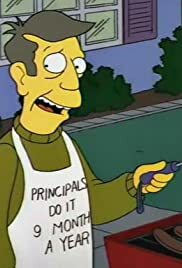 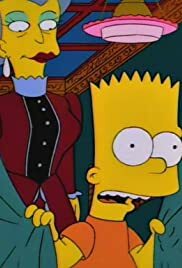 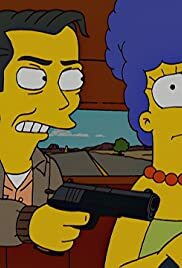 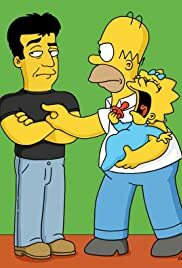 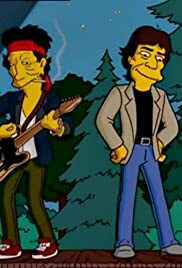 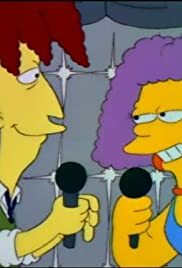 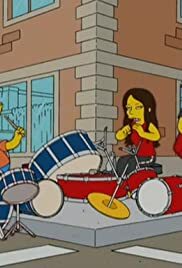 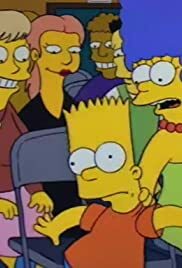 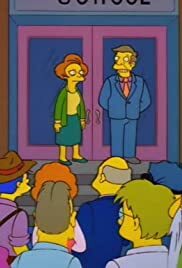 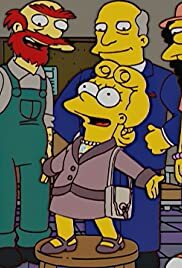 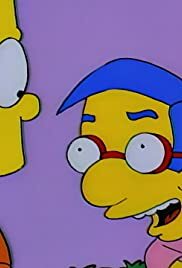 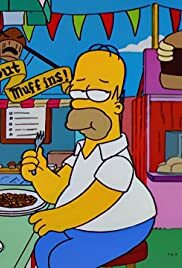 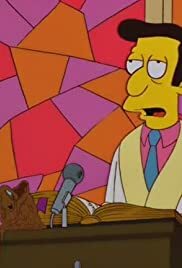 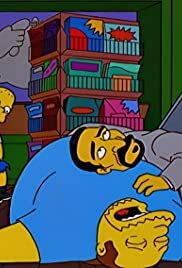 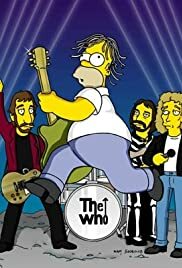 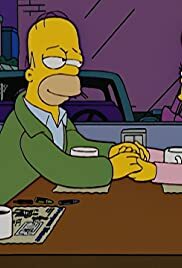 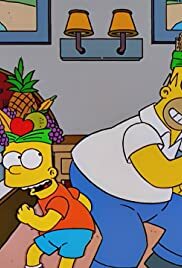 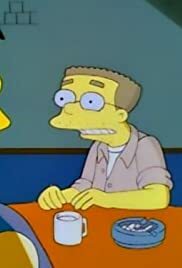 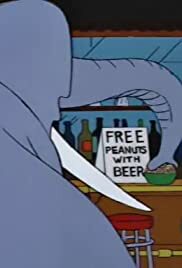 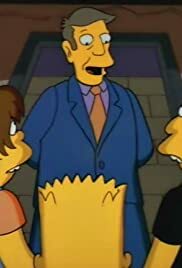 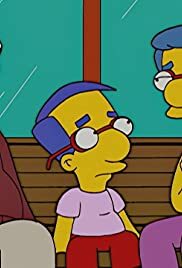 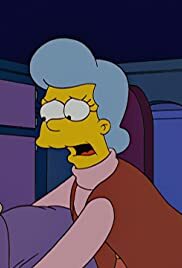 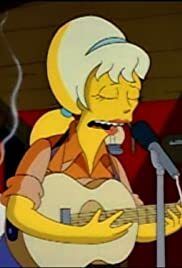 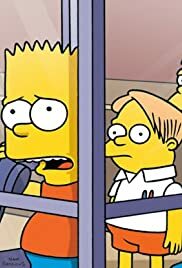 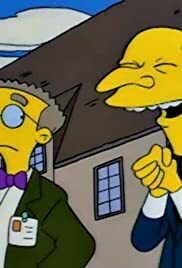 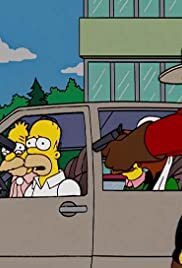 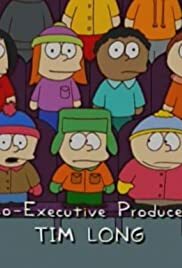 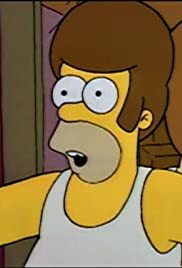 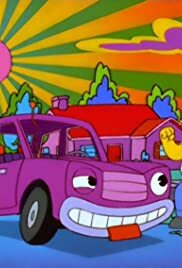 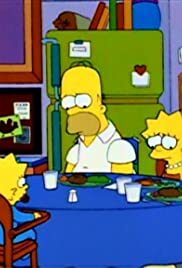 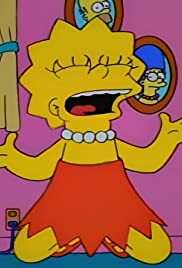 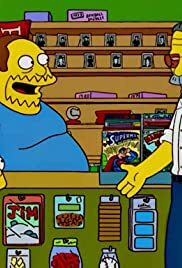 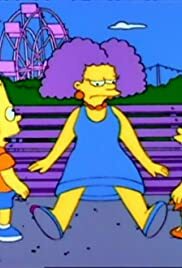 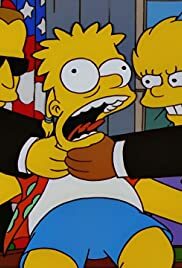 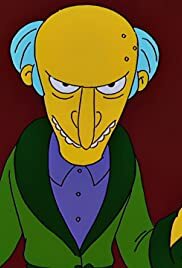 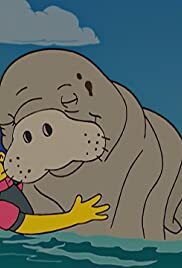 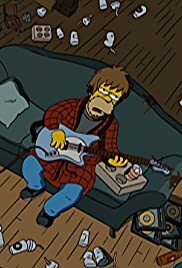 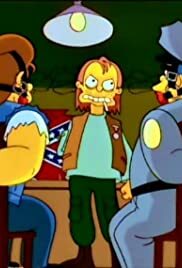 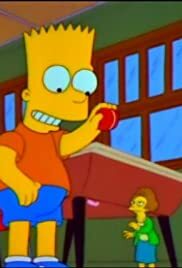 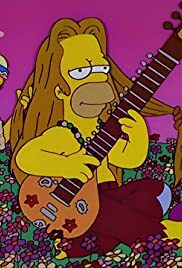 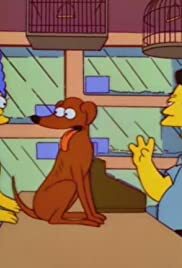 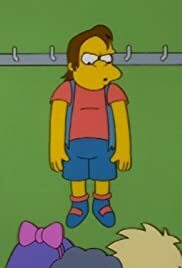 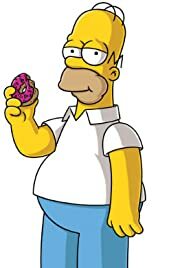 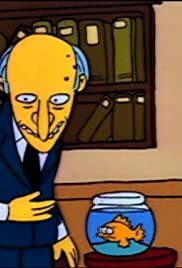 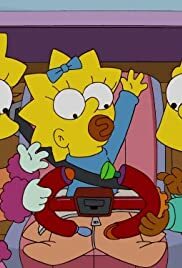 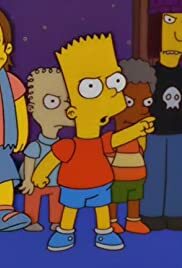 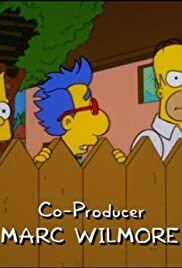 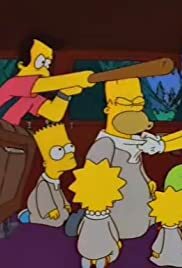 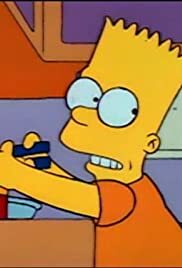 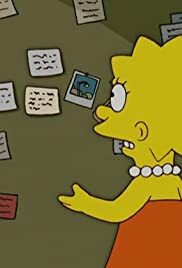 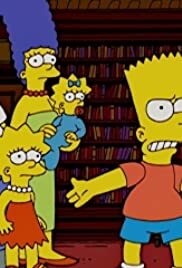 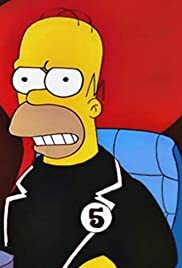 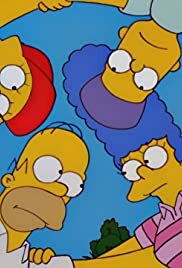 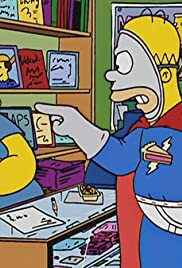 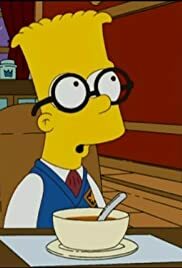 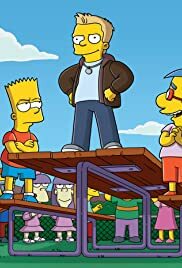 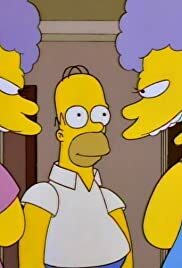 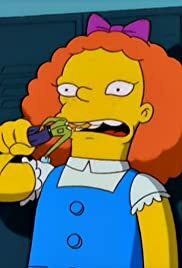 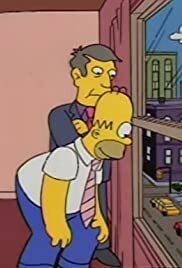 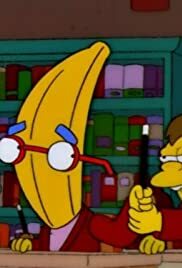 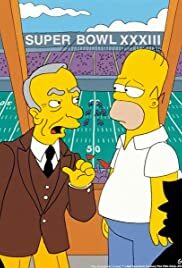 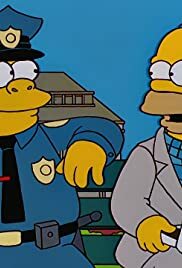 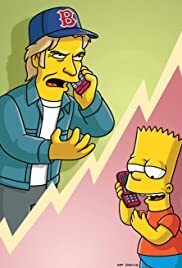 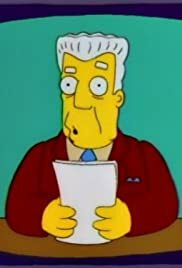 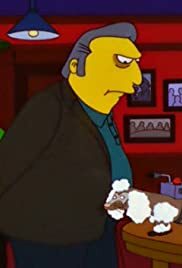 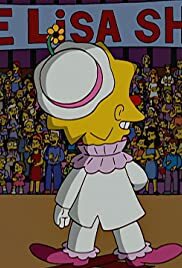 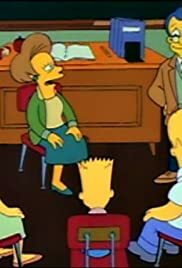 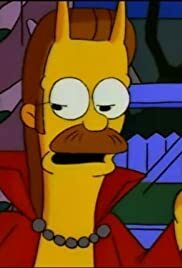 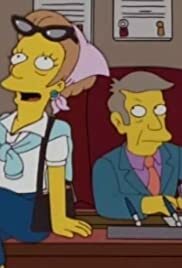 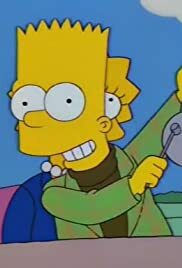 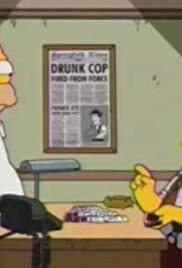 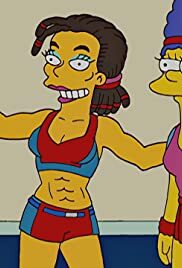 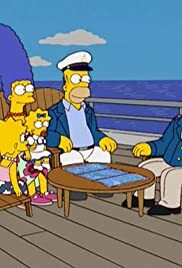 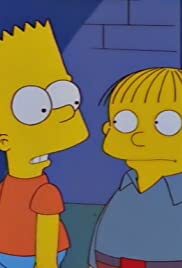 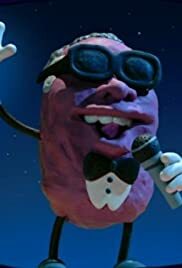 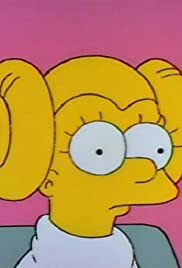 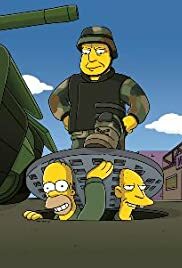 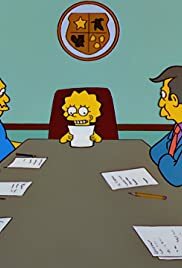 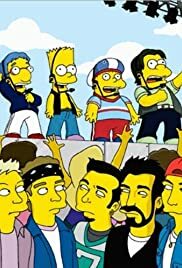 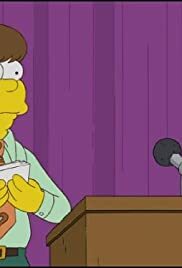 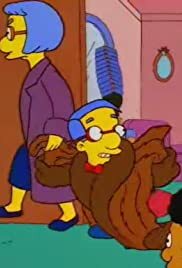 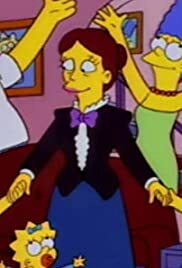 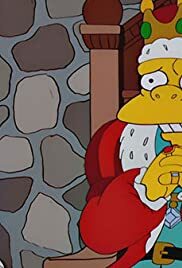 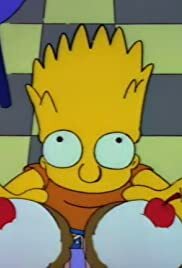 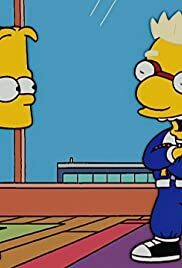 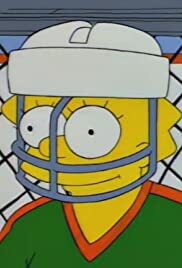 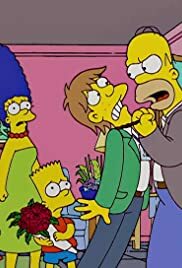 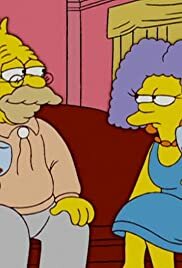 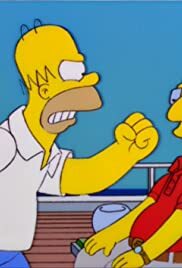 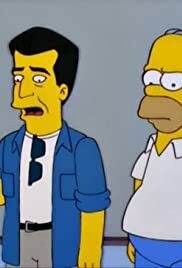 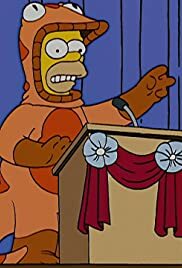 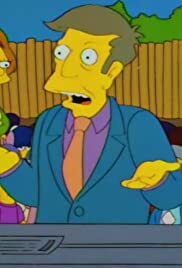 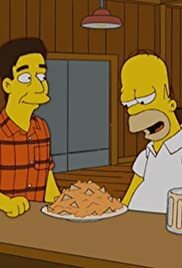 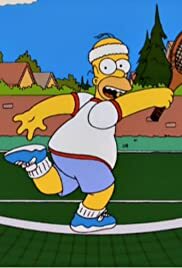 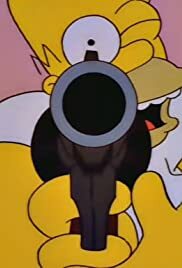 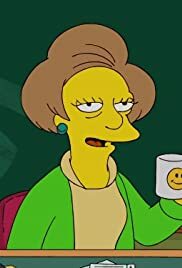 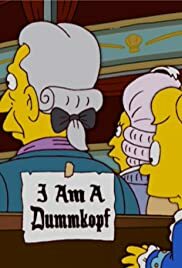 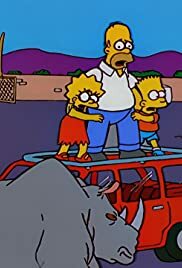 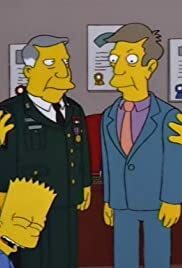 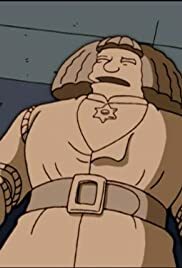 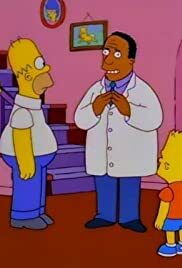 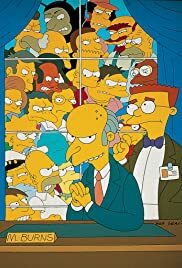 S07E25 "The Simpsons" Summer of 4'2"
S11E03 "The Simpsons" Guess Who's Coming to Criticize Dinner? 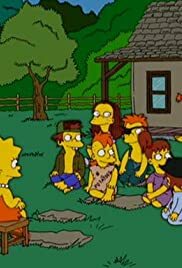 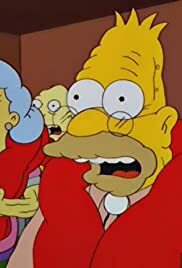 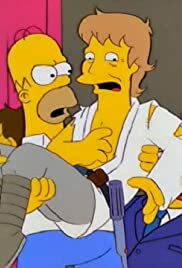 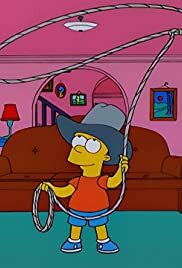 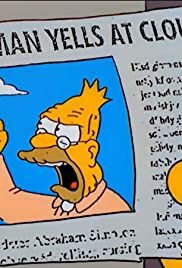 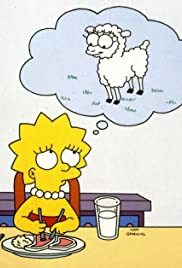 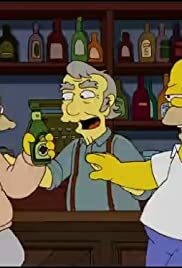 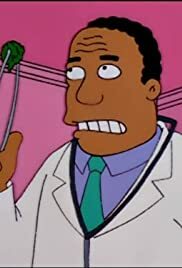 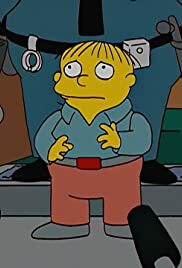 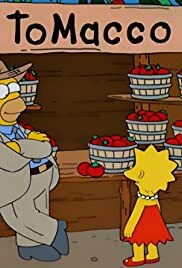 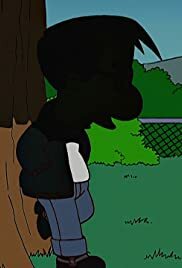 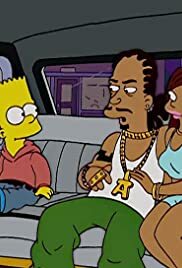 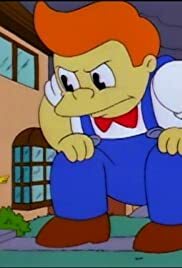 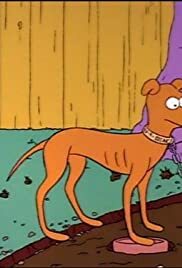 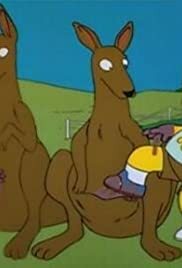 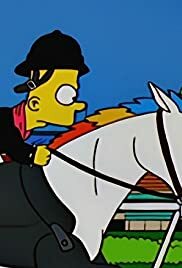 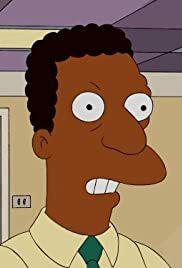 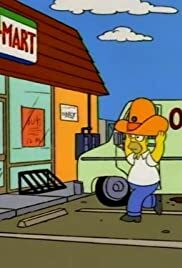 S14E18 "The Simpsons" Dude, Where's My Ranch? 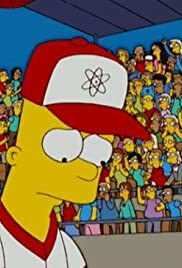 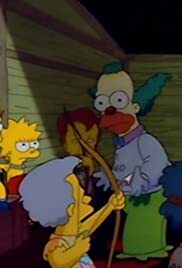 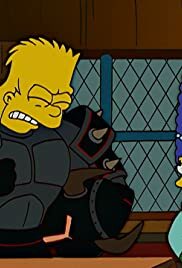 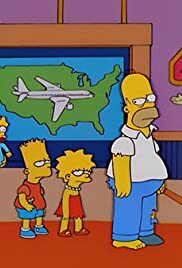 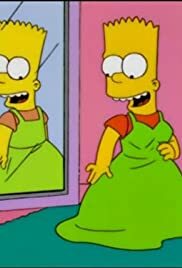 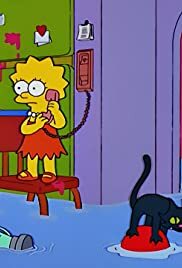 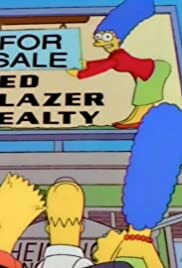 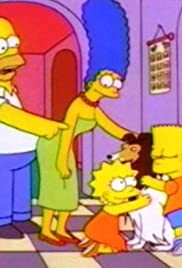 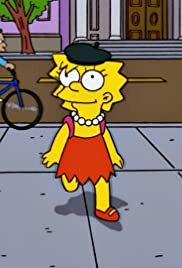 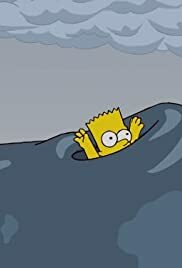 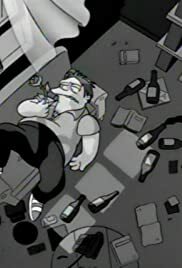 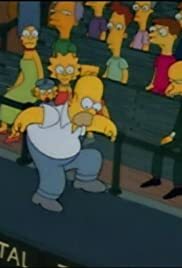 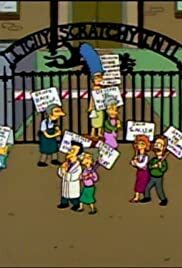 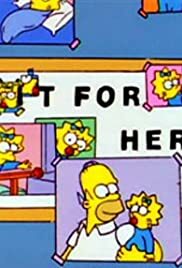 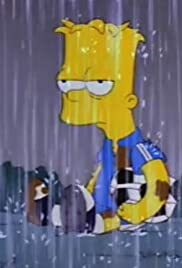 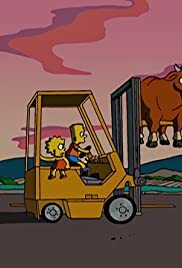 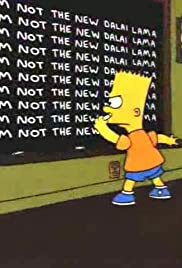 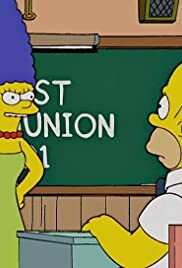 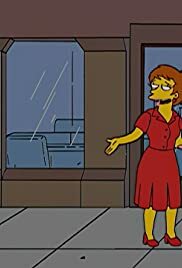 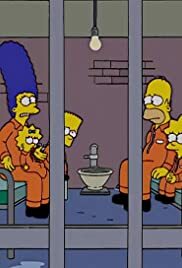 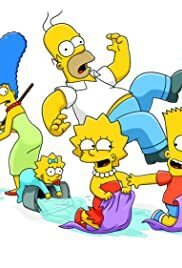 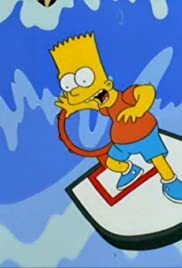 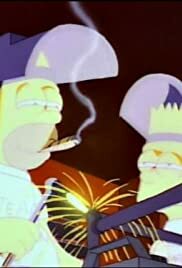 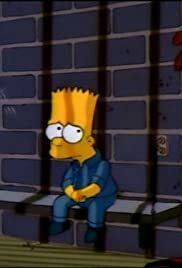 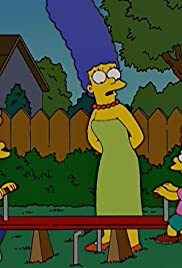 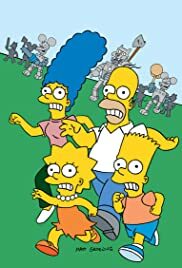 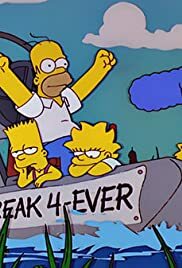 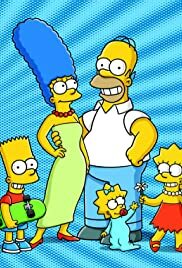 S21E08 "The Simpsons" Oh Brother, Where Bart Thou?